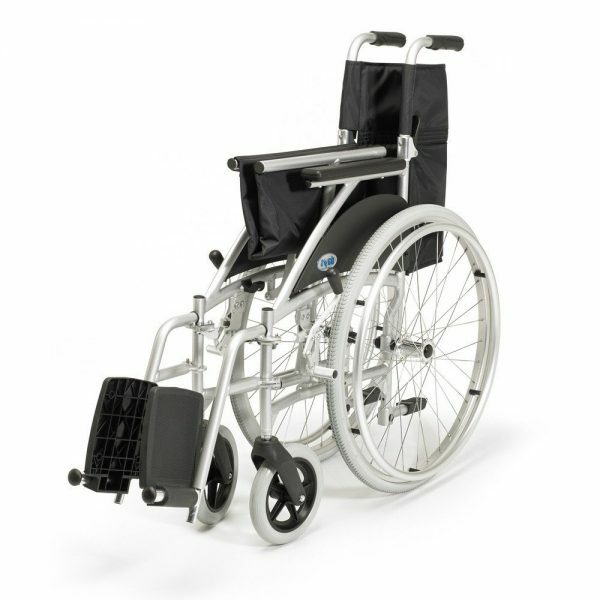 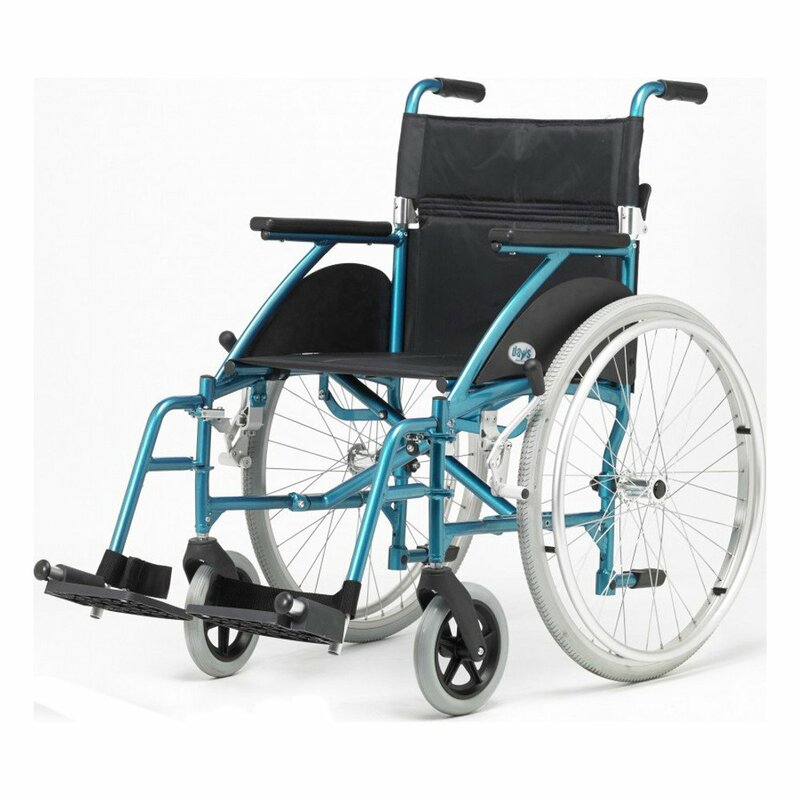 The Swift wheelchair is a firm favourite due to its versatility and ease of use. 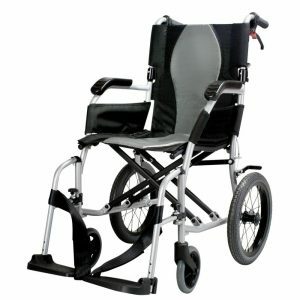 With a high quality aluminium frame for strength with low weight, it folds easily and can be quickly disassembled without the need for tools, making transportation and storage simple. 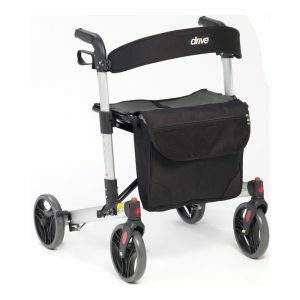 Compact and manoeuvrable, the Swift makes light work of negotiating shops, restaurants and other tight spaces. 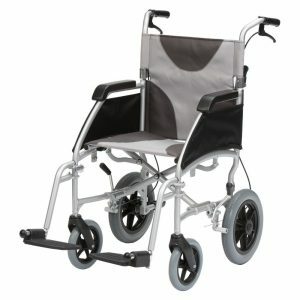 When folded, it takes up very little room. 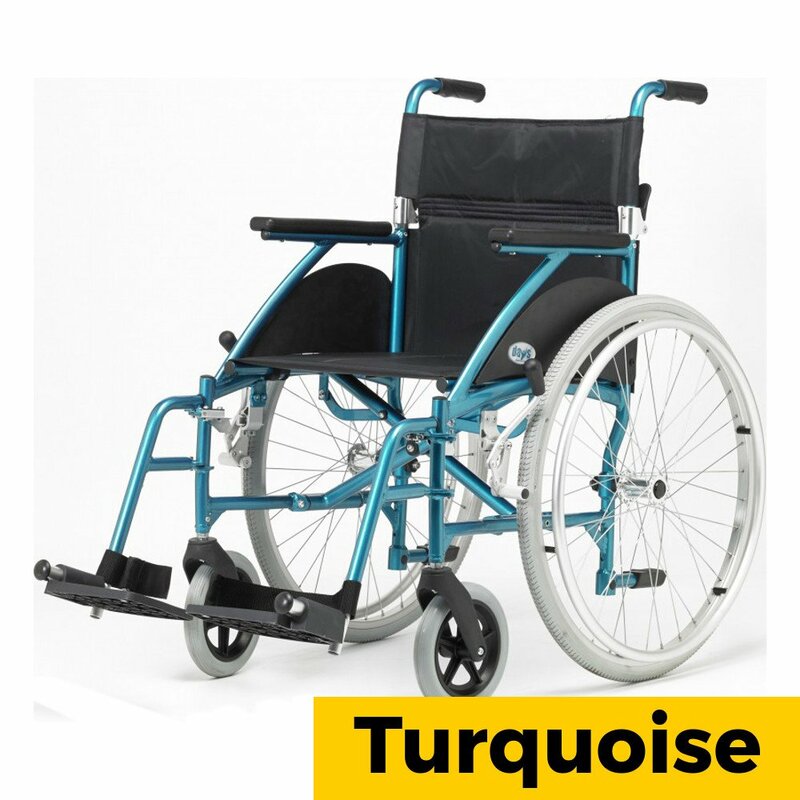 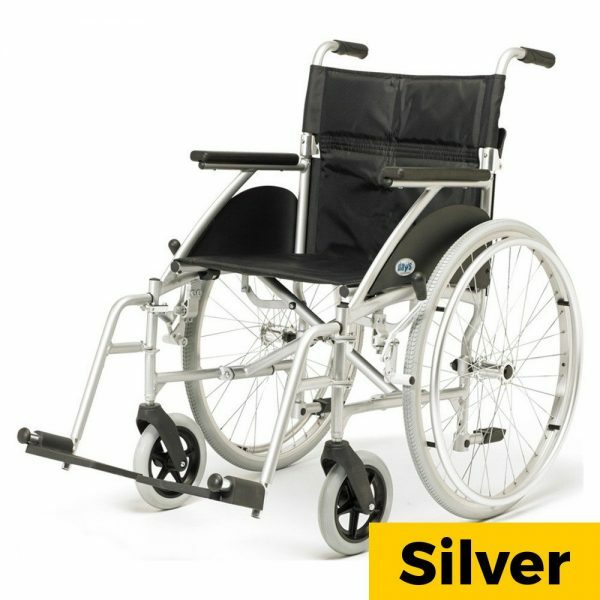 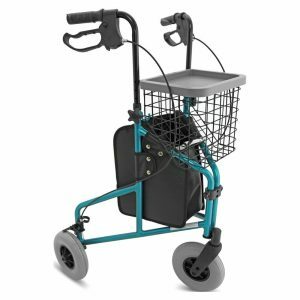 Designed principally for occasional use but with well-padded upholstery for comfort, a half-folding back, enabling convenient reaching and puncture-proof tyres which help ensure trouble-free mobility.